Written & produced by Mathias Delplanque. Cover painting by Steve Roden. Sleeve design by Miguel Carvalhais. 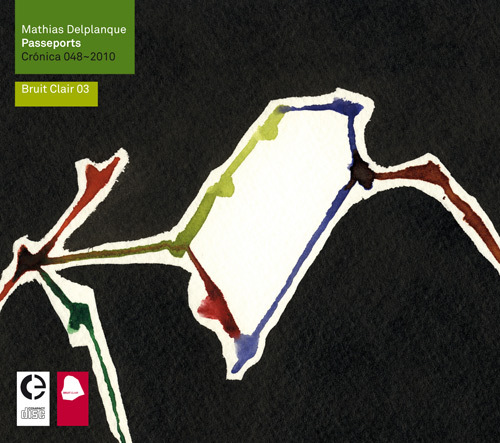 Passeports is a series of works based on sounds recorded by Mathias Delplanque between 2007 and 2008 in various locations related to transports in France: train stations, harbours, parkings, transit areas... Passeport 3 (Dieppe) also includes field recordings from a call center in New Delhi. These recordings represent the whole of the raw material and no additional sources were used for this album. The tracks present a combination of concrete untreated sounds and sonorous textures resulting from the manipulation of the original sounds.